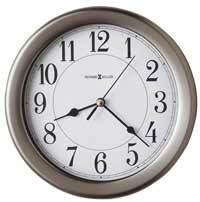 Howard Miller George Nelson style Ball Clock 625-333. 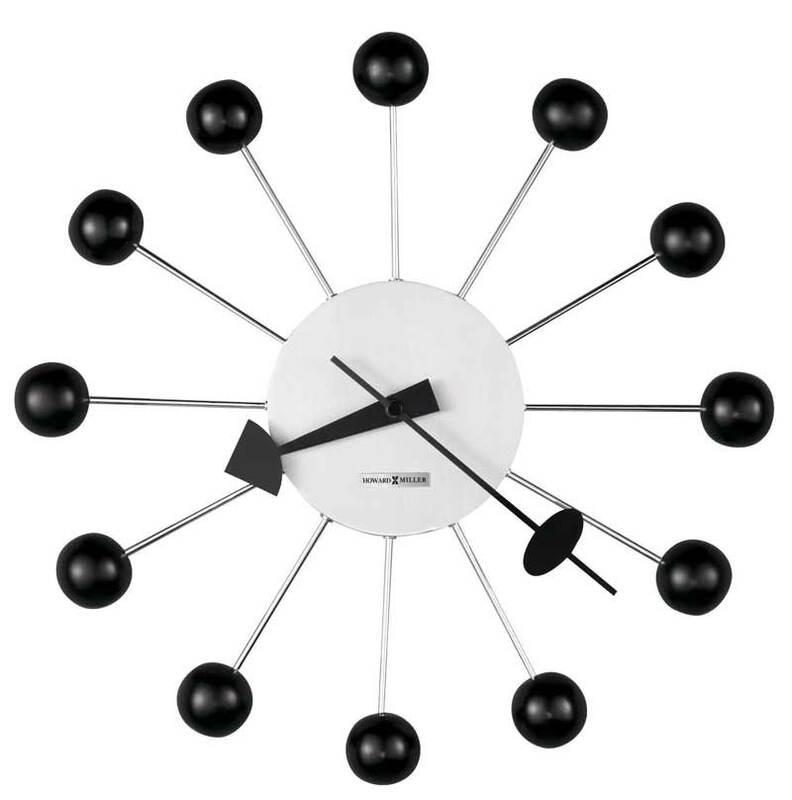 This retro clock is an adaptation of a classic George Nelson design that was first produced by Howard Miller in the 1940’s. 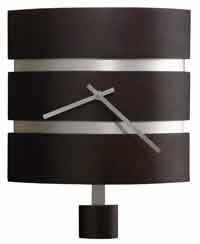 The center is finished in brushed nickel, and is surrounded by 12 black satin balls on nickel finished rods. Black hands complete the duotone style. Quartz, battery operated movement is powered by one "AA" battery. Size: Diameter 14" , Depth 2". 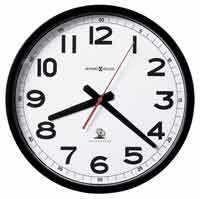 Clocks for sale at The Clock Depot including the 625-333 at discount prices.